The last two posts have been about fine and gross motor skills. 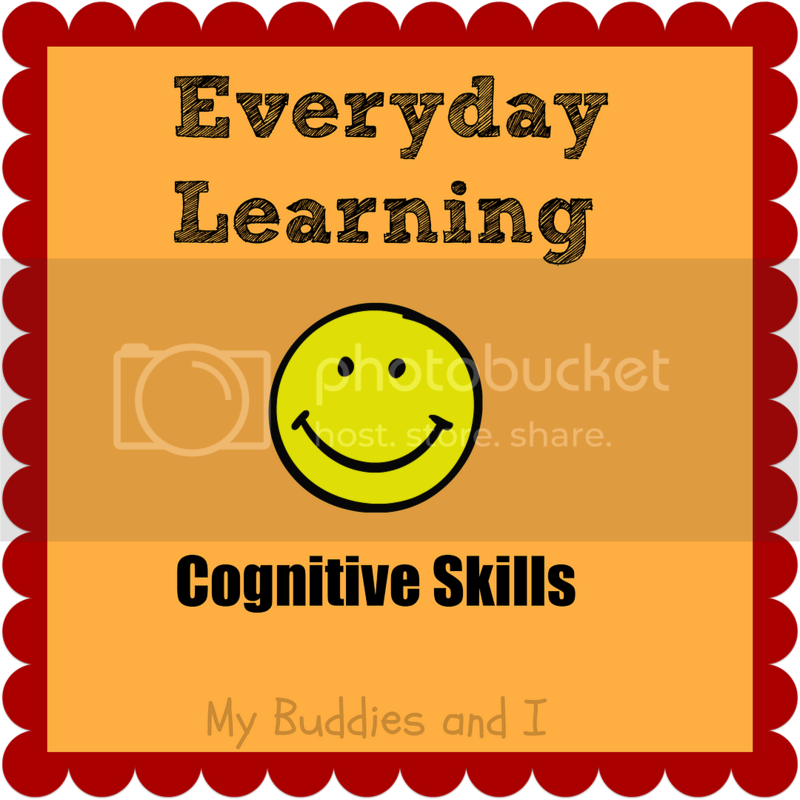 This time I'm going to share how we develop cognitive skills in the activities of our daily routine. I like to think of it more simply as learning how to think and learn, make sense of the world and how to remember what they've learned. It's not technical and may not be perfectly accurate but it sits well in my brain. 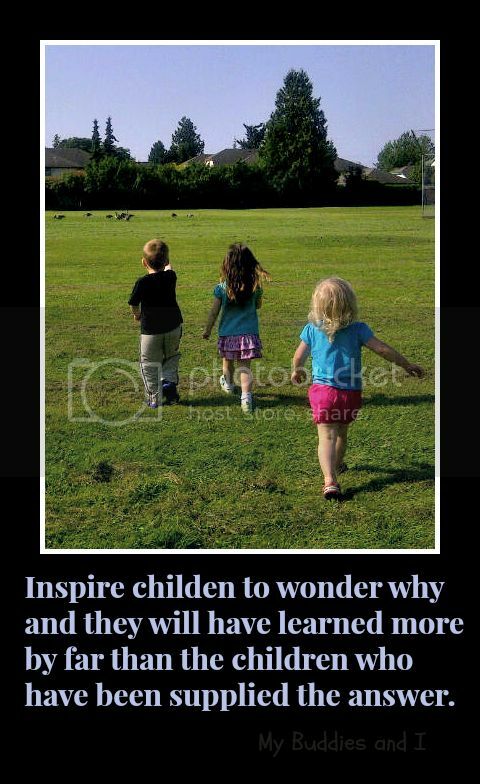 Perhaps the best thing I can do to help my buddies' development is to instill a sense of wonder. If I can engage their curiousity, they will seek out their own answers. Often my buddies learn from the things I don't do. If I don't take over when they are struggling, it encourages them to figure things out. I might make a suggestion or give a hint but I will strongly refrain myself from rescuing them. When one of my buddies is struggling to put a puzzle together, I might move a piece closer to it's position, for example. Or perhaps I will suggest that the piece be turned around another way. This is a type of helping referred to as scaffolding. You can read more about scaffolding here on Education.com. My buddies can learn so much from doing real everyday things. The simple act of setting dishes out, for example, can help teach many things in a real concrete way. It provides the opportunity to learn about one-to-one correspondence, for example, by figuring out how many items are needed for the number of children. We talk about the colours of the plates and cups, the number of children, the taste and smell of the food we're eating, and I listen to them! Through these conversations I learn what motivates them, inspires them, and those are the things I will follow up on. During other activities, and while they play, I will point out problems and encourage them to solve them. Something as simple as: "Oh, we are out of green paint. What can we do?" 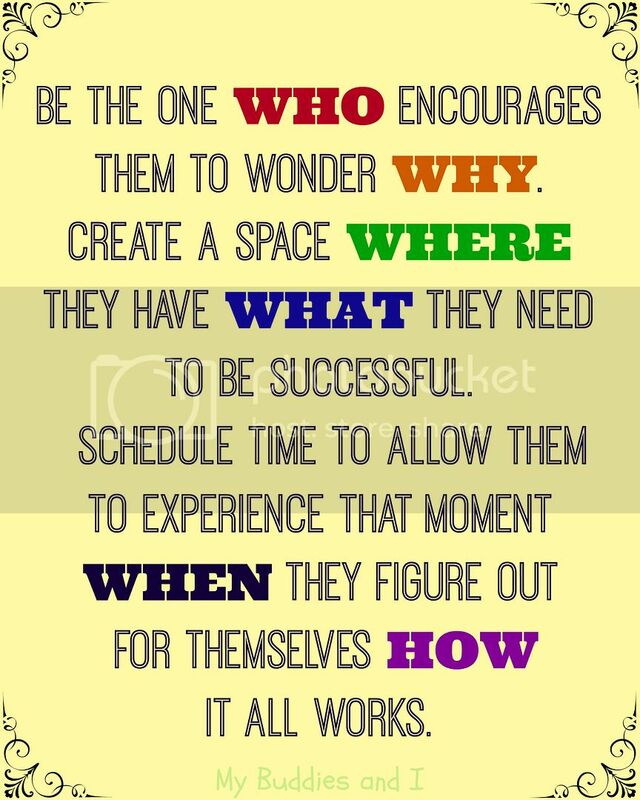 can be a good way to start a problem solving discussion that builds on cognitive development. You can learn more about teaching using problem solving in this article from Scholastic. There is so much to know about cognitive development that I can't even come close to containing it all in this post. It is a topic that grows and changes all the time, as well. 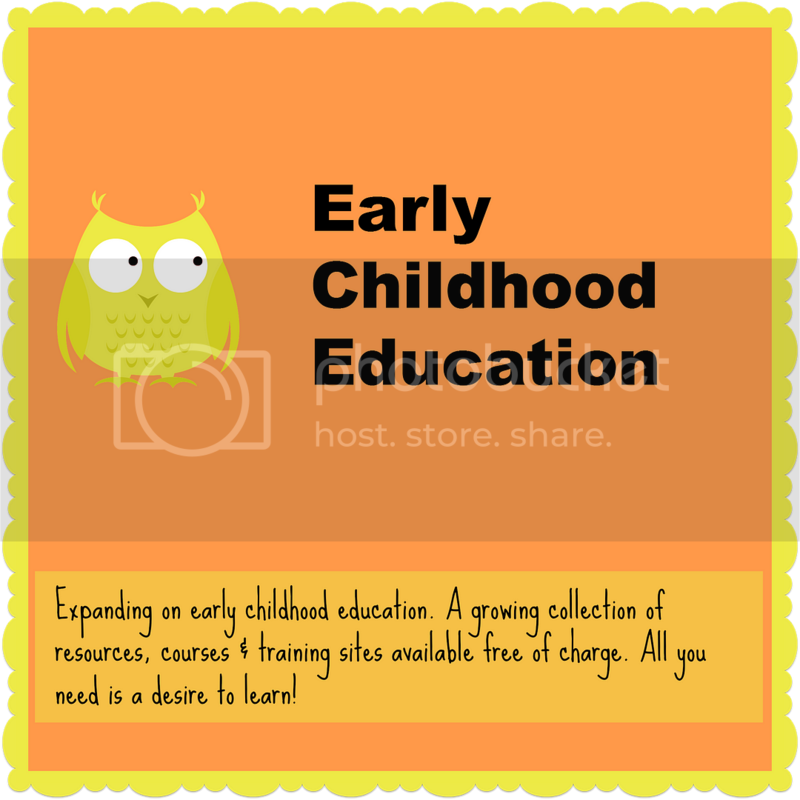 If you are interested in child development, I am creating a pinterest board full of resources to expand on my own knowledge, and keep up to date. 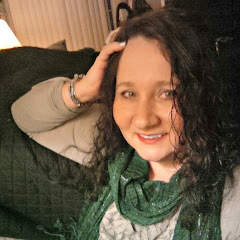 I'd love you to follow along with me! Click on the image below to take you there! Now if you have come here looking for a list of specific activities and you have read this far and are feeling disappointed and uninspired, don't despair! I came across a wonderful post with an amazing 75 everyday activities for 3 year olds that you can do with your child. You'll find it on No Time for Flascards.